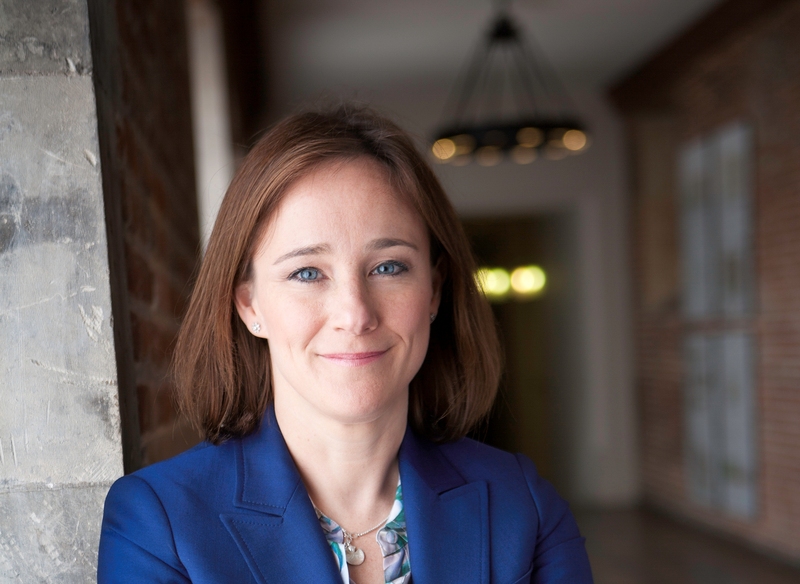 Having spent four years in Whitehall as executive director of government communications, Jenny Grey leaves this month to head up corporate communications for Citigroup. Her move to the private sector follows previous senior communications roles at Cancer Research UK, the Audit Commission and the Cabinet Office. With a career that straddles the charity and public sector, and is now crossing to the corporate world, Jenny is perfectly placed to share advice and insights into developing a communications career that bridges the divide between sectors. Government communications work has significantly changed in recent years, according to Jenny. Heading up communications work within Whitehall requires an understanding of how to get things done in large, complex organisations as well as an appreciation of the role of internal communications to promote employee engagement through times of change. It also requires excellent political antennae, diplomacy, leadership and management skills. Jenny believes many learning experiences from her junior days have stayed with her. Working in a hospital trust gave Jenny a connection with staff and local community and real-time feedback about how messages are landing, and therefore a much better perspective as to how public service reform messages are likely to work in practice. Susannah Randall has run communications teams for the Wellcome Trust and for the National Patient Safety Agency, where she led a campaign focused on junior doctors that received two Chartered of Institute of PR excellence awards. Susannah set up RandallFox with Selina Fox in 2008, where she provides independent communications advice and research on the needs of health care audiences.